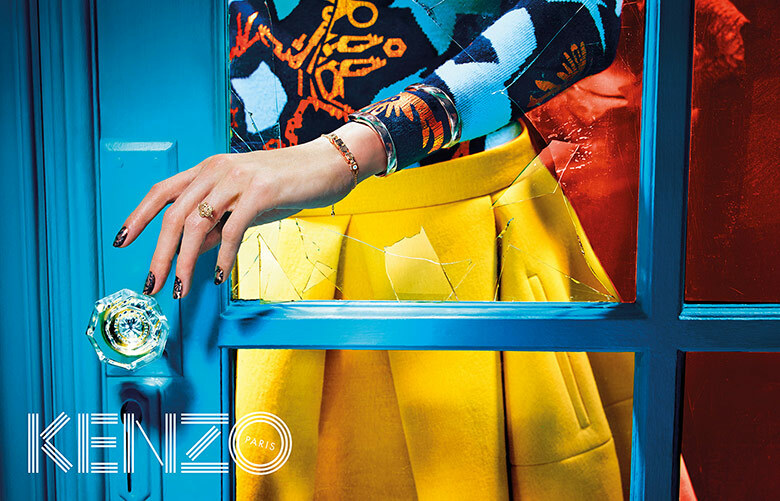 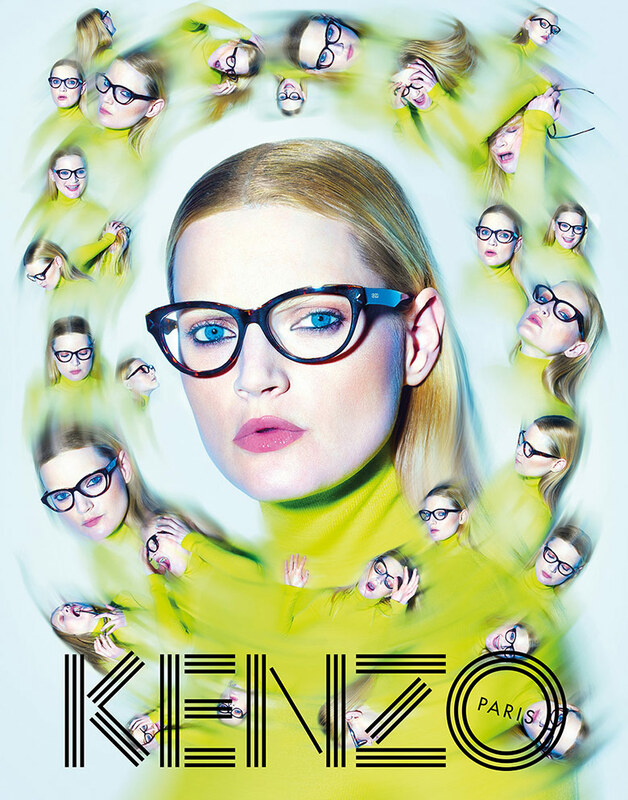 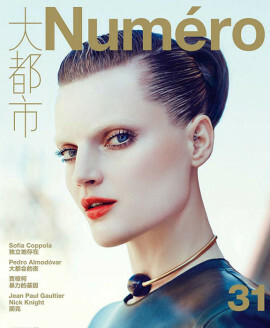 Pierpaolo Ferrari captures Guinevere Van Seenus and Robbie McKinnon for the Kenzo fall/winter 2014/2015 ad campaign. 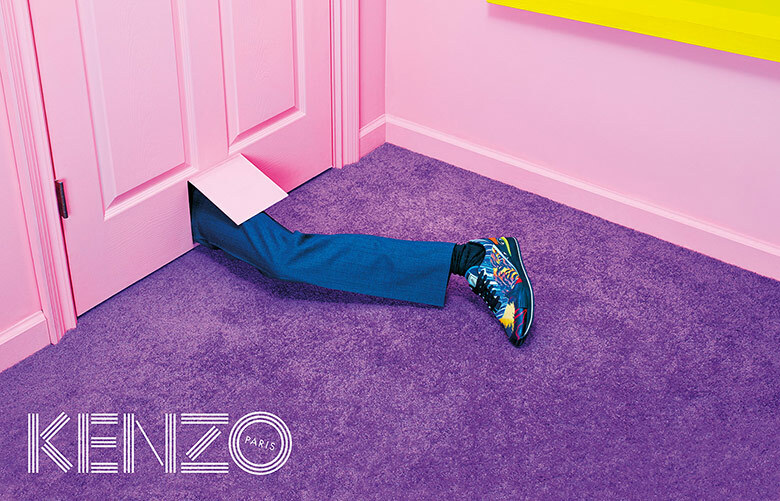 It is Ferrari’s third campaign shoot for the fashion top leaguer, after delivering two flawless captions through out his fairytale ways, Ferrari does it again and takes us on an even higher degree of fantasy visions. 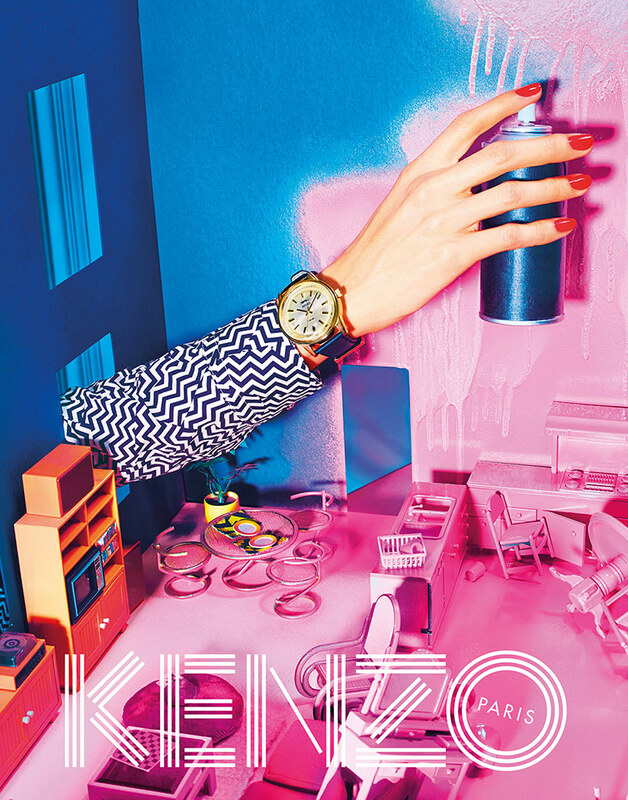 Starring Kenzo’s sweetheart, Miss Van Seenus alongside newcomer male model McKinnon, the campaign displays colorful and generously printed clothing from Kenzo’s fall/winter 2014/2014 collection. 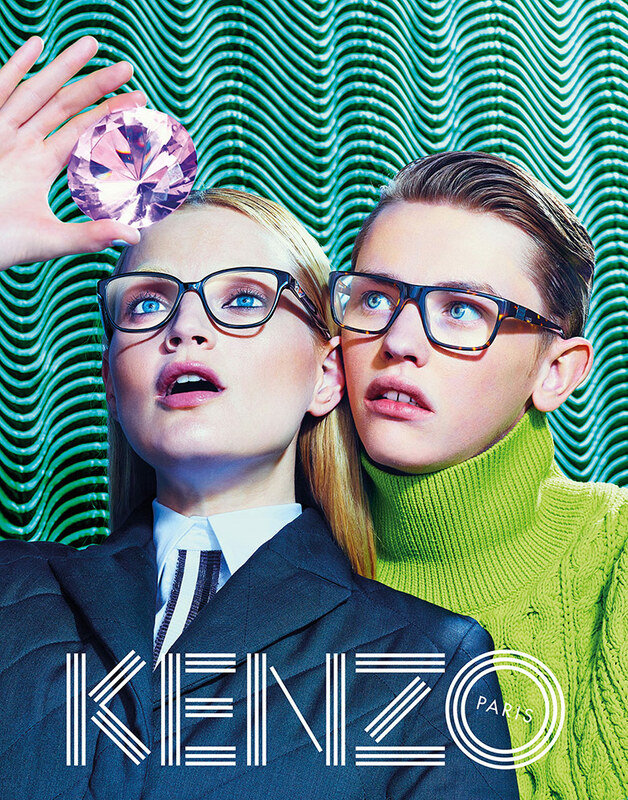 Tote bags, elegant jewelry, brainy frames and a lion graced golden watch are a few of the many accessories presented alongside playful clothing in the whimsical campaign. 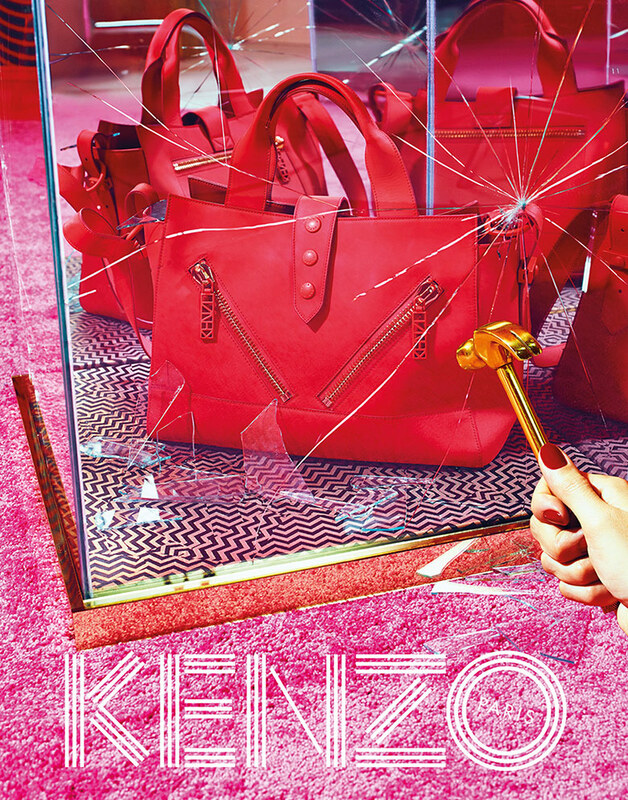 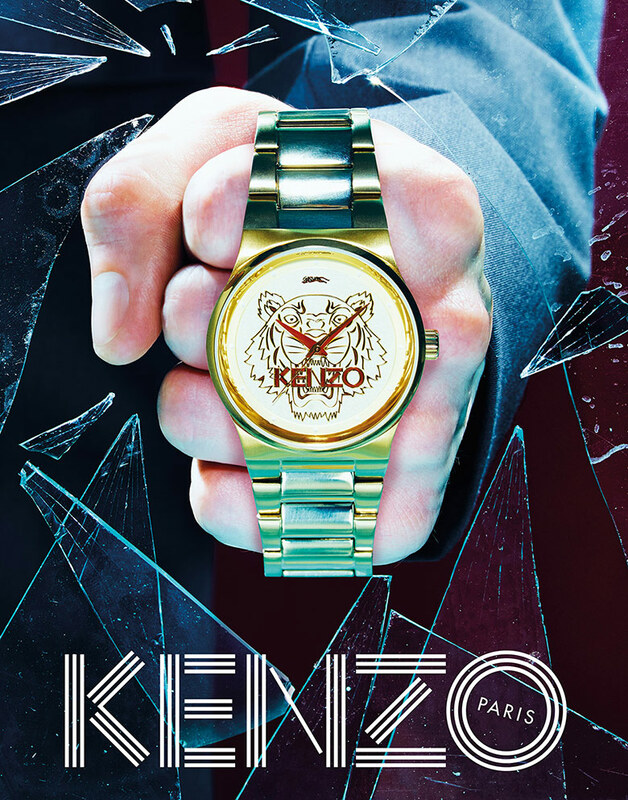 Through out interior props and the unique settings, Ferrari reveals his creative mindflow that goes hand in hand with Kenzo’s artistic essence.